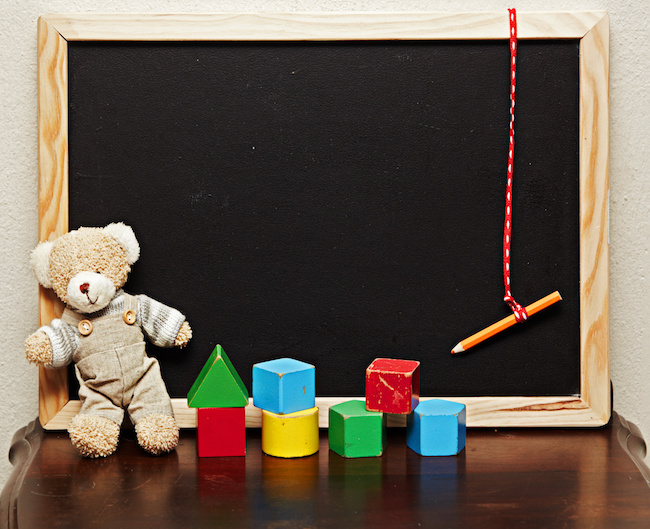 For many reasons, varying from strict school zoning rules to religious beliefs, many parents choose to forgo enrolling their kids in the public school system and opt instead to turn their home into a classroom. Homeschooling has a host of benefits for students, including providing a way for kids to assimilate lessons based on their personal learning style as well as the potential to deviate from the strict curricula that schools must follow. In this way, homeschooling can give children the opportunity to explore and build upon their academic talents. If parents want to homeschool kids but find the rigors of taking on teaching responsibilities to be too challenging, they also have the option of hiring tutors to perform instructional duties. As each state differs in how they approach and monitor homeschooling, one of the first actions parents interested in homeschooling should take is to contact their state’s board of education and inquire about the steps necessary to get started with this type of education. As a homeschool instructor, you’ll have several recognized teaching methodologies from which to choose that will help you devise the best teaching strategy for your kids. Among these choices will be classical, traditional, Charlotte Mason, Thomas Jefferson education, unschooling, and unit study. Each of these methodologies has very specific approaches that range from lax to strict. Regardless of the methods that you adopt, lesson plans for subjects may have to be assessed and approved by state education boards before you start teaching. While some parents may opt to use a specific methodology over all others, you have the freedom to mix and match aspects of different methodologies to find the most appropriate way to teach your children. Key aspects of homeschooling include discovering the learning style of a child and time management. Kids who are visual, auditory, kinesthetic, or read/write learners all require different approaches by their teachers. Finding children’s learning styles and teaching toward them can significantly improve their ability to retain and assimilate information. Recognize that time management will play a large role in the success of your homeschooling environment. Since you will be running a household along with taking on the responsibilities of a teacher, you’ll have to strategically plan every moment of your day and maximize the quality of time spent instructing your students. It can be important for parents to remember to keep the homeschool experience as close to that of the public education system as possible in some ways. For example, children should be exposed to other kids near their age to encourage the development of social skills. They should also take part in extracurricular or supplemental activities that tie into lessons, such as field trips. These active and hands-on experiences can do much to improve the homeschooling environment. Parents who keep detailed records of curricula and other education-related matters like professional teachers can help their kids transition to a public school should they opt for that choice later. Deciding to homeschool kids is a big decision and can require a period of time wherein both you and your children grow accustomed to this new academic plan. There are, however, specific actions you can take to make the transition easier. Start by doing your research: Find out which rules and laws govern homeschooling in your state, and make sure you abide by them. Be aware that even though you engage in private homeschooling, certain states may require that your kids take and pass the same standardized tests as public-school students. Create a space devoted to learning and teaching. This can help you keep organized and allow kids the opportunity to separate the concepts of home and school. Subscribe to homeschooling magazines, sign up with homeschooling associations, and connect with other parents and kids who choose to learn in the same way. Finally, give yourself and your kids the gift of patience: Recognize that you will be learning how to navigate homeschooling together and that it may take some time to settle into a routine, especially if your child is gifted or has special needs. Together, these things can build the framework and support system necessary to excel in your new academic endeavor.